Abe Vigoda turns 92 today. The actor was born on February 24, 1921 and first got into show business in 1947. You might know him from Barney Miller or Fish, or from his appearances in films like The Godfather or Look Who’s Talking. To put Abe Vigoda’s age in perspective, Rodney Dangerfield, Charles Bronson and Chuck Connors were all born in 1921 as well. And, unfortunately, they’ve all passed away. But not to be outdone,Vigoda has actually been reported dead twice, once in 1982 and again in 1987. The reason I wanted to highlight Vigoda's birthday and the tiny detail snagged in my OCD brain is this: as I already mentioned, Vigoda appeared in Look Who’s Talking, playing the senile grandfather of John Travolta’s character. Okay, do the math - Look Who’s Talking came out in 1989 and it’s 2013 - a difference of 24 years. That’s right, Abe Vigoda was playing senile grandpas a quarter of a century ago ANDHE’SSTILLALIVETODAY. It boggles the mind. 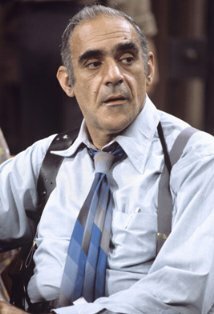 So happy birthday, Abe Vigoda! 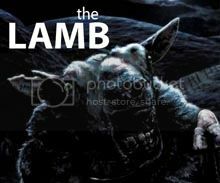 May you be falsely reported dead for years to come.